Environmental Awareness | Meccanotecnica Riesi s.r.l. MR-XPM is constantly working to reduce our ecological footprint. 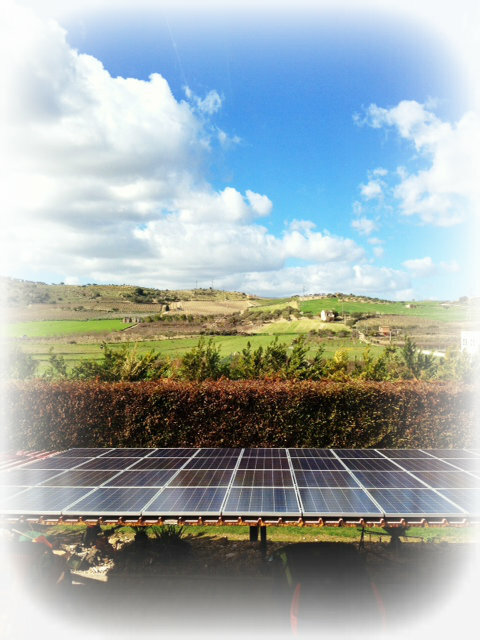 Recently, we installed solar panels in an effort to make our offices a greener environment. We continue to be mindful of our actions by promoting company awareness campaigns and recycling initiatives.